THE Iglesia Ni Cristo (Church of Christ) emerged in the Far East on July 27, 1914.Hence, one year from now, the Church is celebrating her centennial anniversary. Since it’s humble beginning in 1914, the Church is now a global Church having congregations in 90 countries and territories, and it’s members consist of not only Filipinos, but of 110 different nationalities. 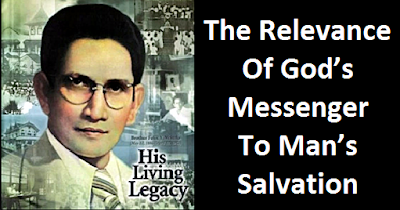 Everything that happened in the Church of Christ are in accordance with God’s plan. From her emergence from the Far East, until she reached the Far West, and her spread throughout the whole world. 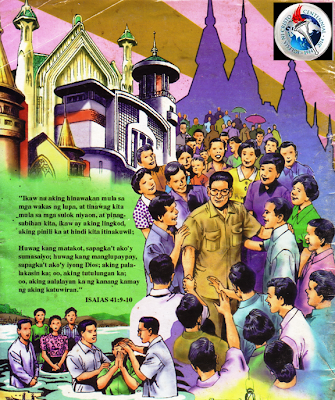 Today, the Iglesia Ni Cristo is recognize as powerful and influential Church in the Philippines, the largest independent Church in Asia, and her houses of worship stand as landmarks in places where they are built. Also, we are certain that the Iglesia Ni Cristo shall continue to reap more success through God’s guidance and help. Thus, let us always reminisce the humble beginning of the Church. Let us recollect the early years of the Iglesia Ni Cristo, how she was able to surmount the obstacles that barred almost every step of her way which she had overcome through God’s unfailing help, the difficulties, challenges and even the oppressions. The Church indeed emerged triumphantly. HAPPY CENTENNIAL ANNIVERSARY TO ALL OF US! 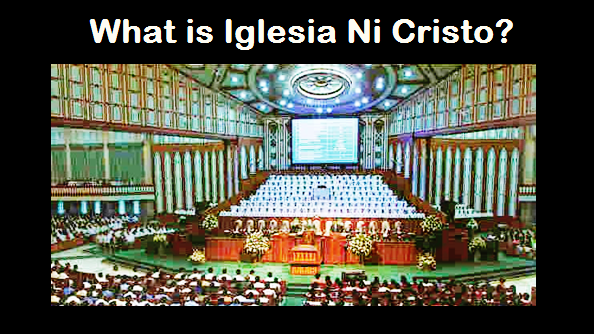 IGLESIA NI CRITO ROAD TO CENTENNIAL Why "Iglesia Ni Cristo" (Church of Christ)? MANY PEOPLE BELIEVE that it doesn’t matter what religion you belong to as long as you believe in Christ and render services to God, because they believe that all religions are of God and of Christ. For them all religions are of God because all rendered their worships and services to God, and God accepts all services rendered to Him. Does the Bible agree with this belief? Does God accept all services rendered to him? Are all religions of God and of Christ? 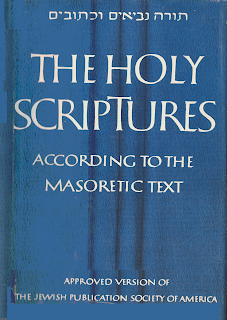 ThE books of the New testament were compiled at the end of the first century and the New Testament canon is consists of only 27 books. How the New Testement books were compiled? Who gathered them? and when? 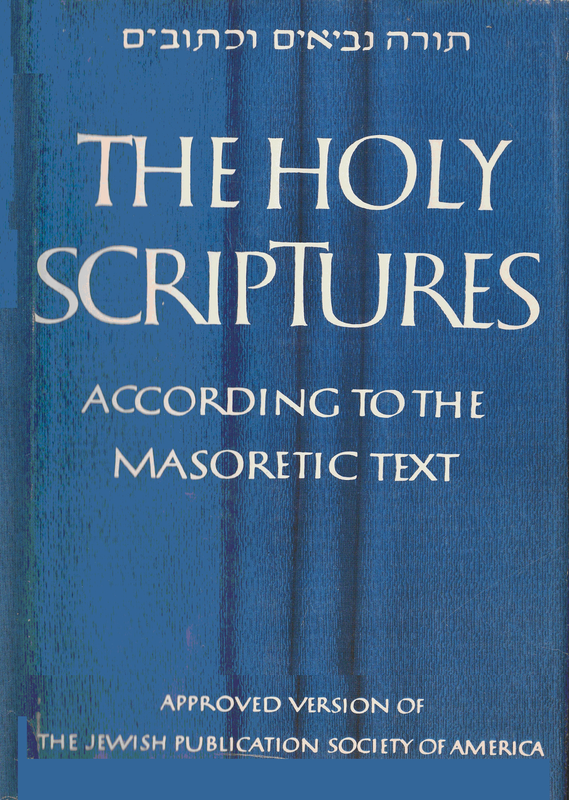 Why are we sure that the canon of the New Testament is consists of only 27 books? THE CATHOLIC AND the Protestants believe in the Triune God (that the one true God is consists of three persons). For them, the Triune God is the God of the true Christians, thus those that reject the doctrine of the Trinity they immediately dismiss as Christians. Is the doctrine of the Trinity a true Christian doctrine? Is the Triune God the God of the true Christians? Are the Christians are those that believe in the Trinity?